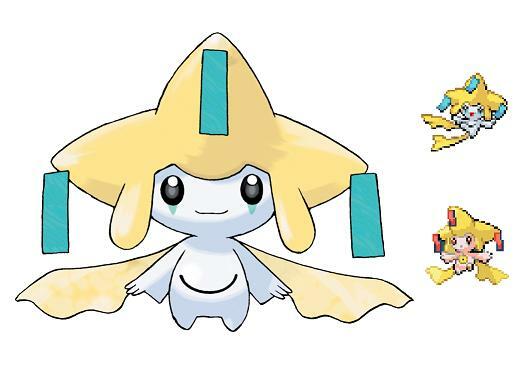 There you have it--my official, definitive list of the top five cutest Pokemon. Accept no imitations. "Accept no imitations"? Isn't Plusle just an imitation of Pichu, according to you? And what about Minun? I meant that no other lists should be considered valid before my authoritative one. 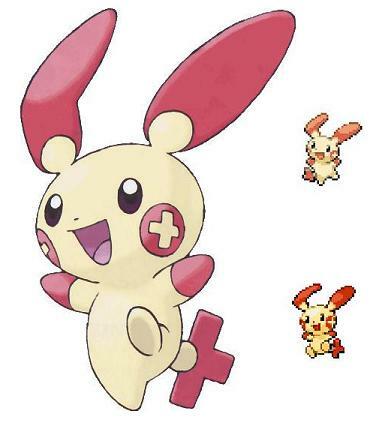 Plusle, while not the original, is the perfected form of the electric rodent. How is this any more valid than my [far superior] list? That is an extremely subjective reason and hardly valid at all except by your own standards. What is Riyuu's list, so that I can be the judge of which is more valid. And by the way, Henry's list is all wrong. I would hardly think that you're a reliable judge, but I'll humor you. Ugh, totally disgusting. Both of you should be banished from Pokemon cuteness ranking. Okay, then why don't you tell us YOUR top five? By the way, this group is also my power lineup. Hmm, I may have gotten some of those links wrong, but you know what they look like. This fool can't even spell Wobbuffet correctly. 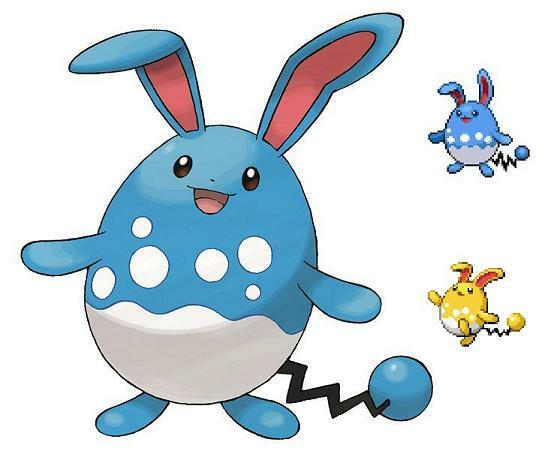 Those are all relatively cute (except Wobbuffet). I wouldn't even place those in my top 20 though, if I had a top 20. 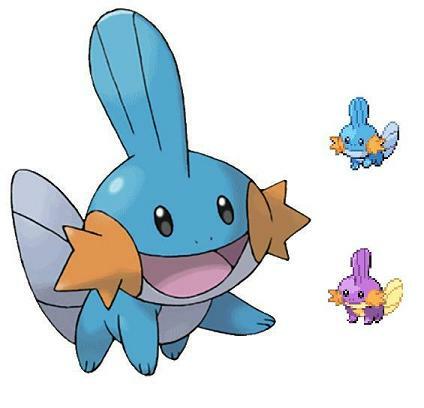 Maybe Wooper. Your "power lineup" is also weak. Just look at their types! Pathetic! Huh, I didn't realize I was dealing with the spelling Nazis here. Why don't you show me your blog, and I'll see how many typos I catch, eh??? At least I didn't write Teddyursa, har har har. So what's your power lineup? I bet it's weaker than weaksauce. Can't a lineup of cute types be strong? And for the record, I wouldn't even include Chinchou in my top 100, if I had a top 100 (which I do). My blog is typo-less because I am perfect. I am currently in the process of developing my power lineup, but I can already assure you that it is far better than any team you could ever put together. And I've already experimented with the "team of cute types" multiple times, so I think I should know what I'm talking about when I say that they were all "weaker than weaksauce." 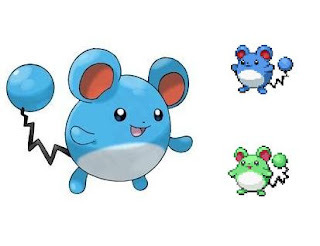 There aren't even 100 cute Pokemon to list. Stop spewing lies.